Senior Night this Tuesday, May 1st!!! Please join us on Tuesday, May 1st, at 7:00pm to celebrate our seniors! These young men have contributed so much to the program over the years and deserve the highest praise! Thank you, gentlemen, for your dedication, commitment, and hard work over the last four years. 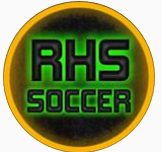 You have helped in making RHS Boys Soccer the competitive, highly-regarded program it is today. Best of luck on your adventures in the years to come–we know you will achieve great things! We will miss you! Previous postRHS JV cracked Liberty’s Bell with a 4-0 Win! 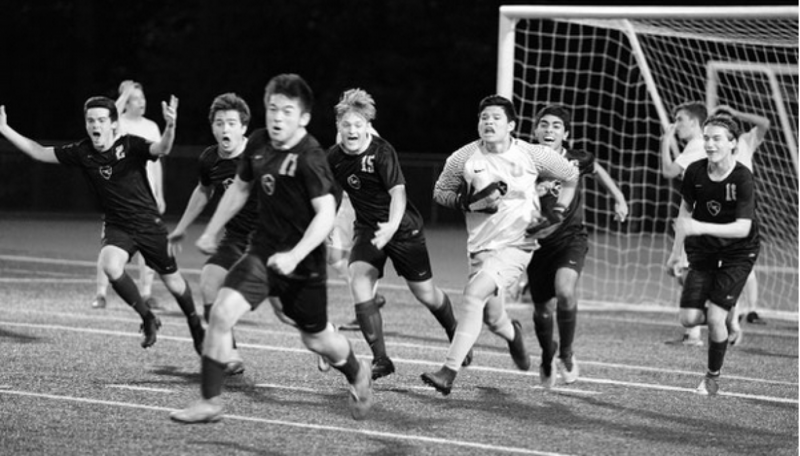 Next postRHS JV wins 2-1, sweeps the season series against Juanita and takes the KingCo 3A title!!! !